The C-145A Skytruck is a light cargo and troop carrier designed and manufactured for the US Air Force (USAF). The aircraft is primarily used to assist Aviation Foreign Internal Defence (AvFID) missions of the Air Force Special Operations Command (AFSOC). The C-145As were deployed to support theatre special operations commands in Afghanistan and eastern Africa. The Air Force Special Operations Warfare Center operates up to ten C-145A Skytrucks. 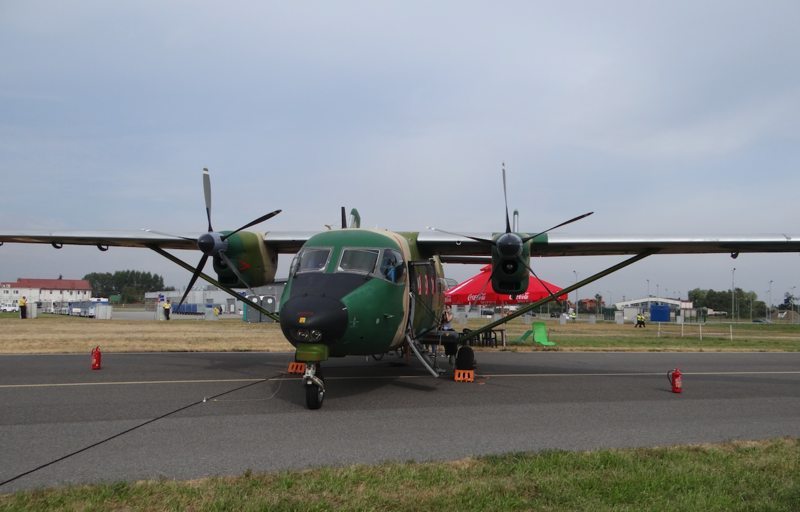 The transport aircraft can be configured to perform precision combat airdrop, combat search-and-rescue, humanitarian assistance, casualty evacuation and disaster relief missions. 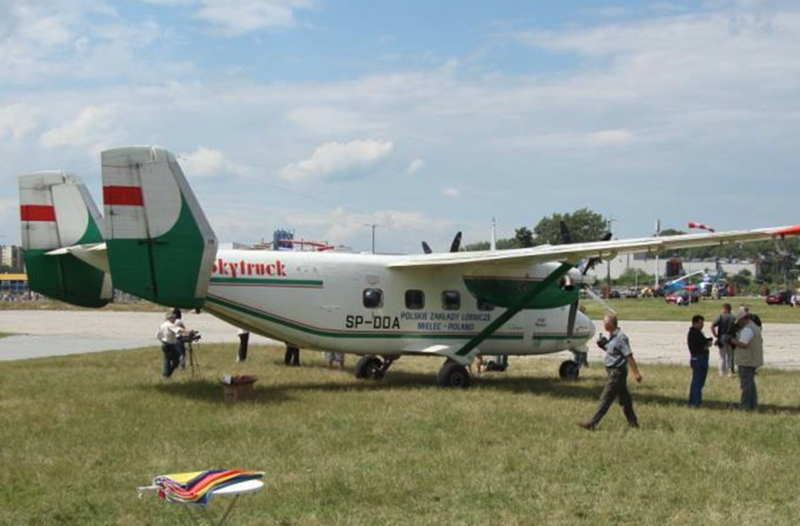 History of C-145A Skytruck transport aircraft. 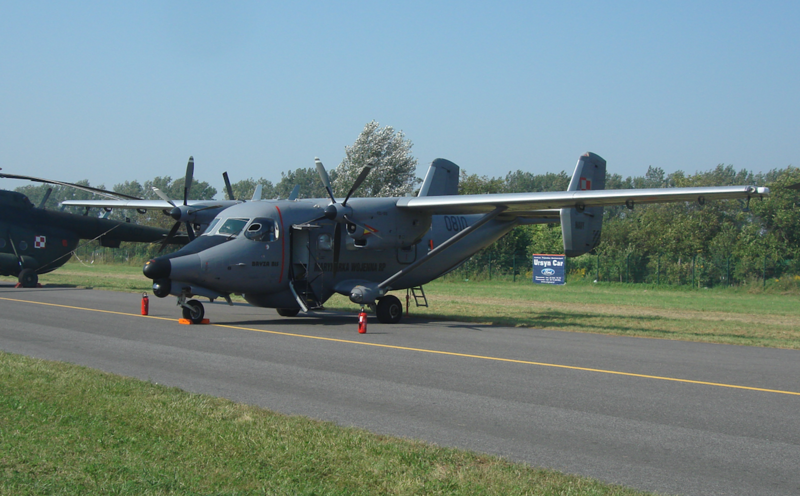 The C-145A Skytruck is a variant of PZL M-28 Skytruck light twin-engine aircraft manufactured by Polskie Zaklady Lotnicze (PZL) Mielec, a Sikorsky company, based in Poland. 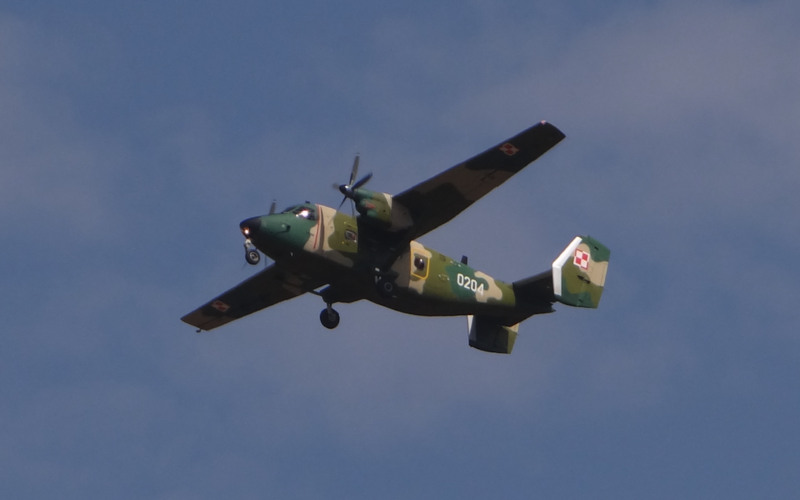 The PZL M28 Skytruck is a licence-built version of the Antonow An-28 and is in service with the Polish Air Force, Polish Navy, Nepal, Venezuela, Indonesia, Vietnam. The C-145A Skytruck was initially procured to support the non-standard aviation mission in 2009. First flight in 2009. It was deployed by the AFSOC’s 318th Special Operations Squadron under the 1st Special Operations Wing at Cannon Air Force Base to support AvFID missions in March 2011. It was relocated to the 919th Special Operations Wing at Duke Field in January 2013 and is being operated by the 6th Special Operations Squadron. 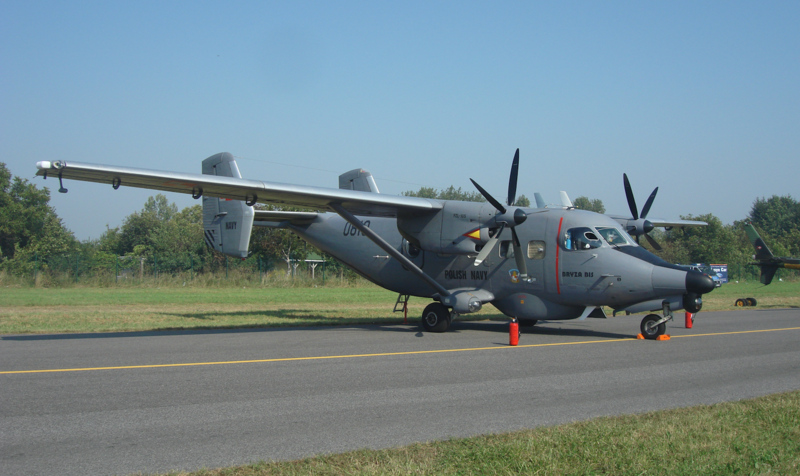 It replaced MC-130E Combat Talon I aircraft, which was retired in April 2013. The C-145A’s primary role is to support U.S. Special Operations Command’s Aviation Foreign Internal Defense mission to assess, train, advise and assist foreign aviation forces in airpower employment, sustainment and force integration. The C-145A Skytruck transport aircraft features all-metal structure and requires less operating costs. It is equipped with high wings and two vertical fins. The aircraft has a fixed chassis and STOL proprietary, short takeoff and landing. The aircraft has a length of 43 ft, height of 16 ft and wing span of 72.4 ft. It has a maximum take-off weight of 16,534 lb and can carry a maximum cargo of 5,000 lb or up to four litter patients. The flight deck accommodates a crew of three including two pilots and one loadmaster. 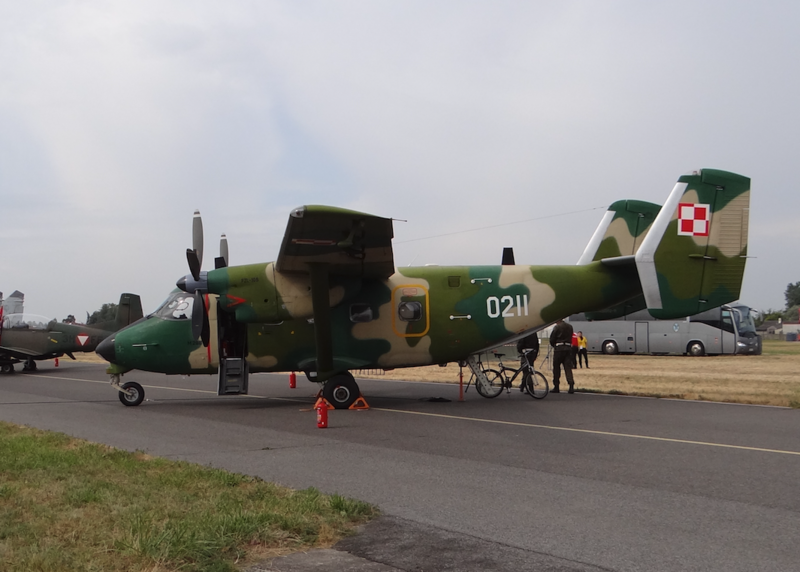 The aircraft can carry a total of 19 passengers or 12 combat rigged paratroopers based on the mission requirements. It is capable of performing airland and airdrop of cargo up to a maximum capacity of 2,400 lb. The plane can carry up to four litter patients. The versatile C-145A Skytruck aircraft is equipped Honeywell BendixKing avionics suite for better control of the aircraft during both day and night. The flight deck is fitted with an autopilot and dual electronic flight instrument system (EFIS). The aircraft incorporates dual communication and radio navigation equipment for flight plans compliant with visual flight rules (VFR) and instrumental flight rules (IFR). The equipment include VHF omni directional radio range (VOR) navigation system, a global positioning system (GPS), instrument landing system (ILS) and an automatic direction finder (ADF). The C-145A also features Enhanced Ground Proximity Warning System (EGPWS) and traffic alert and Collision Avoidance System II (TCAS II). The C-145A Skytruck is powered by two PT6A-65B turboprop engines manufactured by Pratt and Whitney. Each engine drives five-blade HC-B5MP-3 constant-speed propellers and produces a power output of 1,100 shp at a rate of 1,700 rpm. The propulsion system enables the aircraft to fly at a maximum cruise speed of 223 kt and to a maximum range of 1,010 nm.